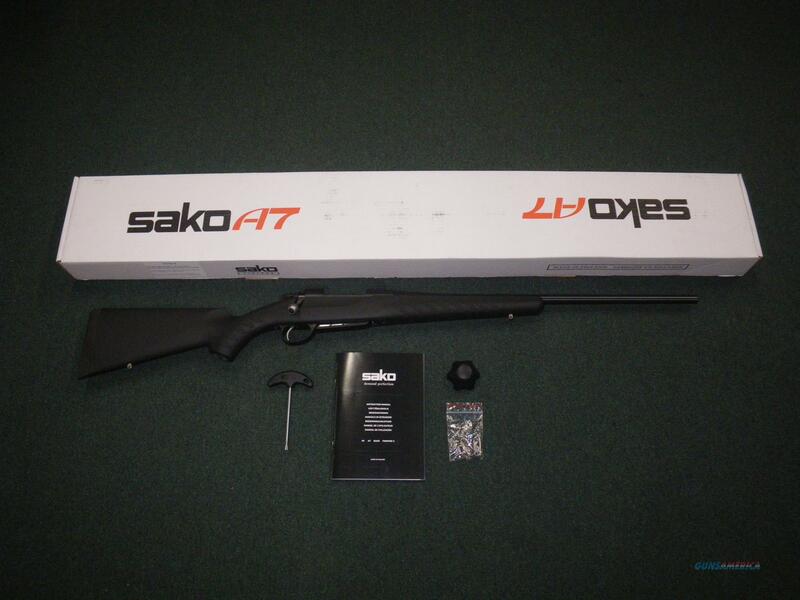 Description: You are bidding on a new Sako A7 Synthetic in 270 Win with a 22.4" barrel. With a black steel-barreled action and a copolymer black stock with a Soft Touch coating, the Sako A7 Synthetic is a reliable and lightweight hunting companion. Displayed images are stock photos. Any questions please feel free to ask (our phone number is in the additional information tab above).